Here at The Kitchen Centre (Kent), we pride ourselves on supplying high quality kitchens/bathrooms and bedrooms at affordable prices. Our tradesmen will always provide you with a quality of service, no matter the size of the job. All of the different kitchens, bedrooms and bathrooms that we offer can be designed to meet your requirements. Our bespoke products are perfect for your domestic refurbishment plans, and won't cost you an arm and a leg. We have a huge range of designer bedroom furniture for your next bedroom project and have all the accessories to create your dream bedroom. 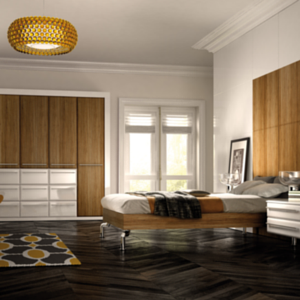 Visit our bedroom page for more information on our ranges. View our Designer German Kitchen Range. 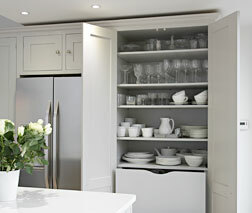 View kitchens from our designer kitchen range. 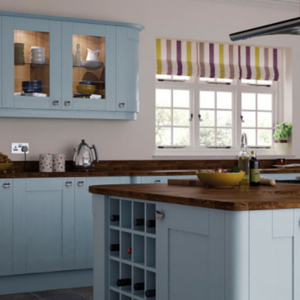 Kitchen Centre Kent are the only company to design and manufacture handmade bespoke kitchens in any style you happen to like, and in the exact cabinet size you might need to suit the property. "A fantastic kitchen company, we love our kitchen and The Kitchen Centre made the whole process much more relaxed"
"Looking back I am delighted that I received exactly what was promised, when it was promised and all done with skill, consideration and good humour." "I am totally satisfied with the end product and would have confidence in recommending your company to friends"
When it comes to installation, we make sure that we understand what you want to achieve and what look you want to go for. 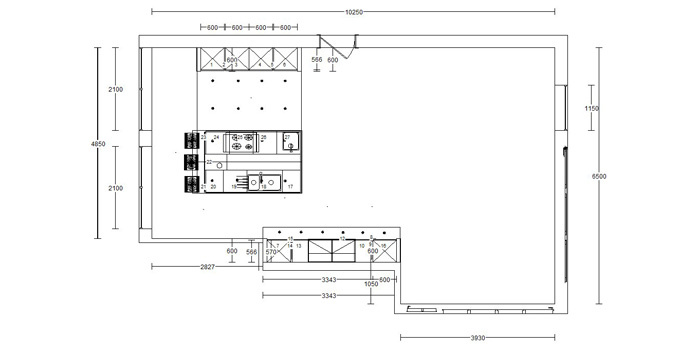 We can provide you with a free site survey. All you have to do is fill in our online form and we will do the rest.